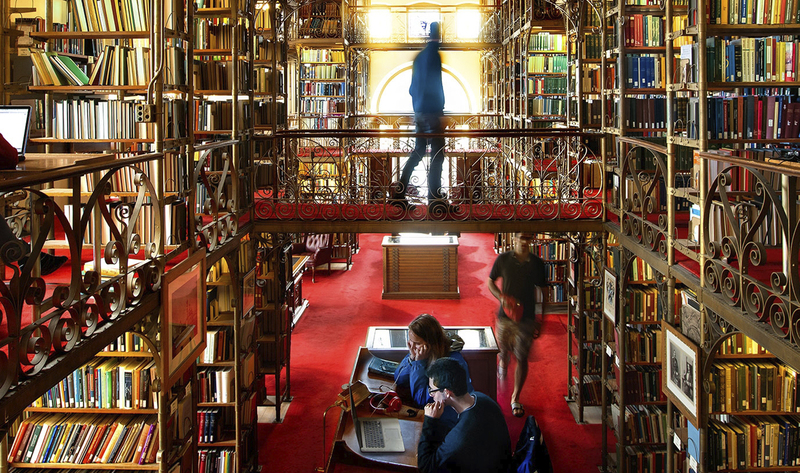 The Courses of Study catalogs Cornell University’s diverse academic programs and resources. Explore the side navigation links for information about colleges, departments, course offerings, and requirements for majors and minors. Course offerings are updated throughout the year and are subject to change. Policies and requirements are updated annually. The Courses of Study in effect during the academic year in which a student matriculates defines the criteria for completion of the student’s degree. General information pertaining to the university is below, including the current roster of scheduled classes, university-wide requirements, and select university policies, initiatives and interdisciplinary centers. Use the My Favorites tool to save selected courses and information to a personal account. The Courses of Study is published yearly by the Office of the University Registrar, and is only available online. Use the Help button to find codes and definitions, and answers to frequently asked questions. 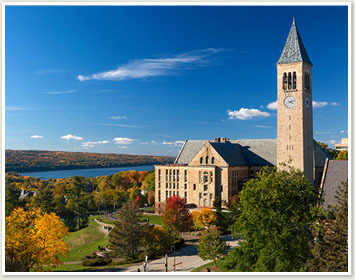 After exploring the Courses of Study, learn more about admission to Cornell University. Cornell University is accredited by the Middle States Commission on Higher Education. For information about Weill Cornell Medicine, visit weill.cornell.edu.